Sexting is on the increase with a quarter of 13- to 18-year-olds that took part in a recent Child Line survey saying they had sent an image or video of themselves to someone on social media; and 60% say they had been asked for a sexual image or video of themselves. 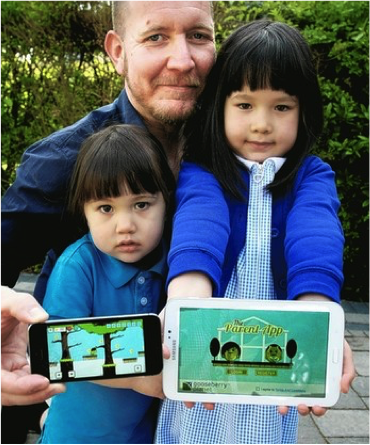 Having searched for a suitable App to educate her children about online dangers like cyber-bulling, sexting, identity theft and grooming in late 2013 and found nothing; Hampshire mum Stella James set about developing Gooseberry Planet, the engaging App designed to help 4-16 year olds to learn how to stay safe online through digital gaming. Now to help raise awareness and promote the App, Stella has just appointed Nick Maley to the post of Vice President of Commercial Ops where his main focus will be developing strategic partnerships and sponsorship models with national & International partners. Nick has almost 20 years’ experience within the commercial environment of sports, radio and out of home media and first worked with Stella over 10 years ago, turning around non-profitable radio stations. A former Managing Director of HEART Radio, Nick has also had senior roles at MAGIC 105.4 Radio in London and most recently was the European Head of Revenue for The Times of India. He had been assisting Gooseberry Planet in an advisory capacity but now joins the board and becomes a full time director of the company. 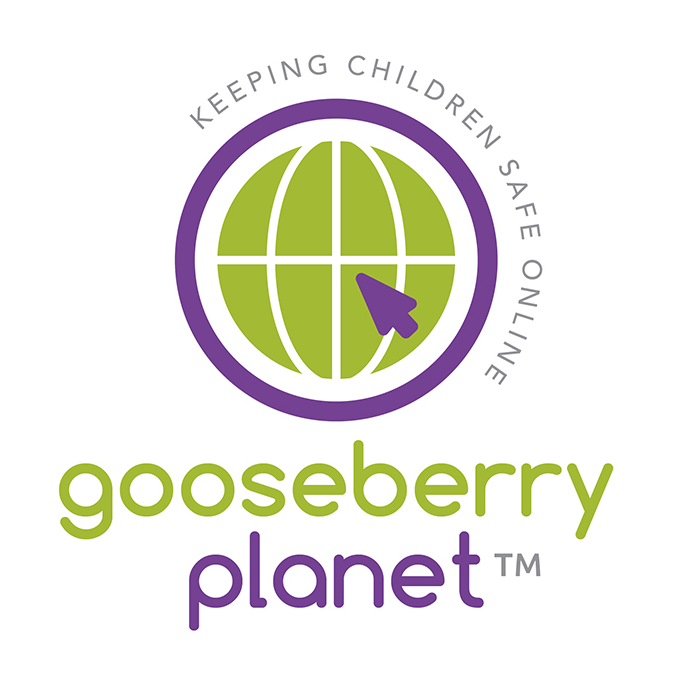 Gooseberry Planet is now going down a storm with kids, parents and teachers alike. The engaging budget suite of Apps for PCs, tablets and smartphones, inform 4‑16 year olds about online dangers and teaches them to recognise the risks and so keep themselves safe. Available for download in four instructive and interactive tiers; it also includes a parent app about how best to develop discussions and guide their child about remaining safe online and a teachers app that helps track progress and identify individuals that may be more at risk. Additional versions are currently in development, which will expand the age span from five through to 18+ to ensure the total spectrum is catered for. Ofsted has published the long awaited changes to the way it inspects all early years, education and skills settings, including schools from September 2015. This includes significant changes to how they consider and inspect Online Safety. Here are some of the highlights the changes and explains what the implications are. Earlier this month, Ofsted published their ‘far-reaching’ changes to the way they will ‘inspect early years provision, schools and further education and skills from September 2015’. This represents the introduction of a brand new common inspection framework and significant change across all these remits, in which Online Safety is no exception. The first point is that the term e-Safety has been replaced with ‘Online Safety’. This fundamental change reflects a widening range of issues associated with technology and a user’s access to content, contact with others and behavioural issues. The term Cyber bullying has also been replaced with ‘Online Bullying’. 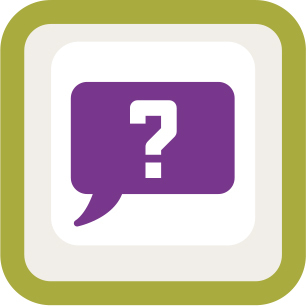 Online Safety references are no longer simply statements that are inserted, but occupy significant areas of the new ‘Inspecting safeguarding in Early Years, education and skills settings’ guidance. Ofsted highlights that ‘online safety’ specifically is one of the broader aspects of care and education as “safeguarding is not just about protecting children, learners and vulnerable adults from deliberate harm, neglect and failure to act”. We suggest this represents that online safety has an increasing priority for inspectors and very clearly an element of safeguarding. We agree that this is exactly where it should be; for too long, schools (in particular) have considered e-safety to be an ICT issue. 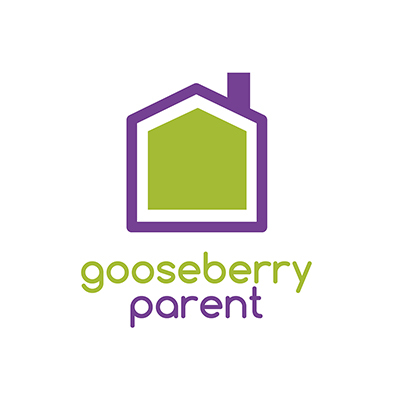 Gooseberry School teaches online safety in a unique way, joining, teacher, student and parent together in one app. The child learns through game-based learning, the teacher has a complete tool kit with monitoring system and the parent can view their child’s performance.